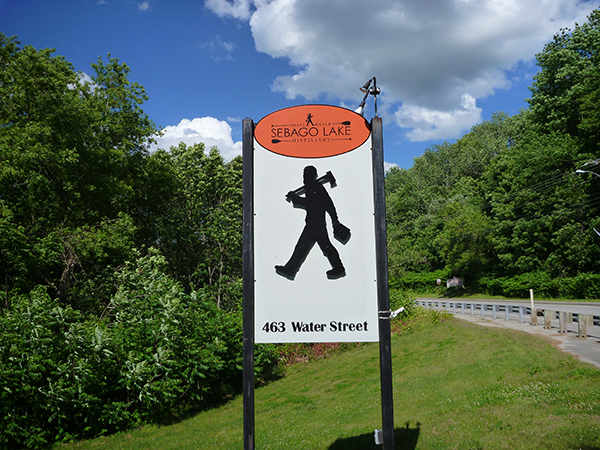 SummitBringsNaturalGastoSebagoLakeDistillery - Summit Utilities Inc.
Now that the snow has melted and spring and summer are upon us, construction season is starting in Maine! This season we have many exciting development projects. Over the year, our sales staff has been working hard to partner with communities in our service territories on projects that will help spur economic development and growth. One of the projects we recently worked on was the installation of a gas main line extension to Sebago Lake Distillery, which is a new business venture in Gardiner. Maine already has a large craft brewing industry that contributes hundreds of millions of dollars to the state’s economy every year, but Sebago Lake Distillery brings a twist to that. Instead of craft beer, they will be creating craft spirits – rum to be exact. They will launch their rum next spring with the hope of offering a full range of craft spirits in the coming years. Summit is excited to provide energy solutions to a new Maine business that will boost the local economy and help spur new economic growth! Sebago Lake Distillery is currently working on their website. More information about the company will soon be available here: http://www.sebagolakedistillery.com/.